The login procedure is similar for the app on Android and iOS devices. 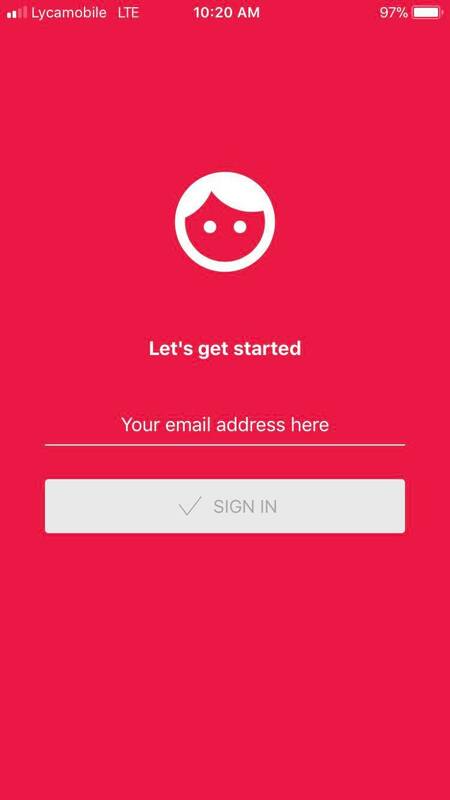 Open the App and login by first filling in your username (often your email address) and click on 'Sign in' button. 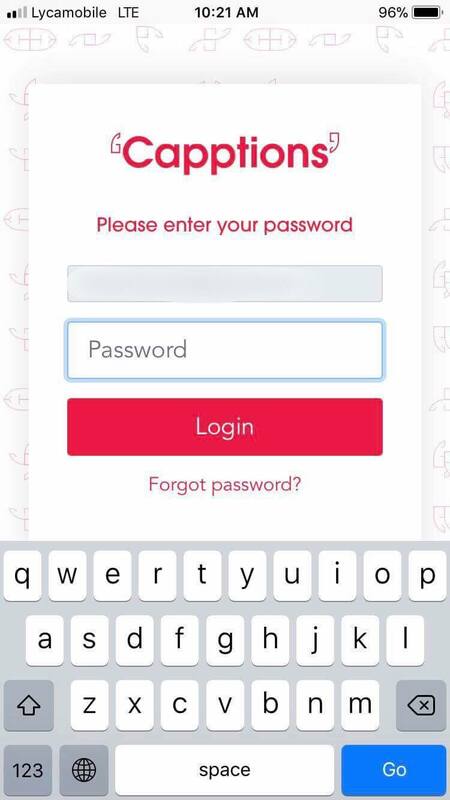 Next fill in your password and click on the 'Log in' button. If you do not know or forget your password, then click on 'I forgot my password' button. You will receive an e-mail with the temporary password. After logging in with the temporary password, you will be guided to create a new password. 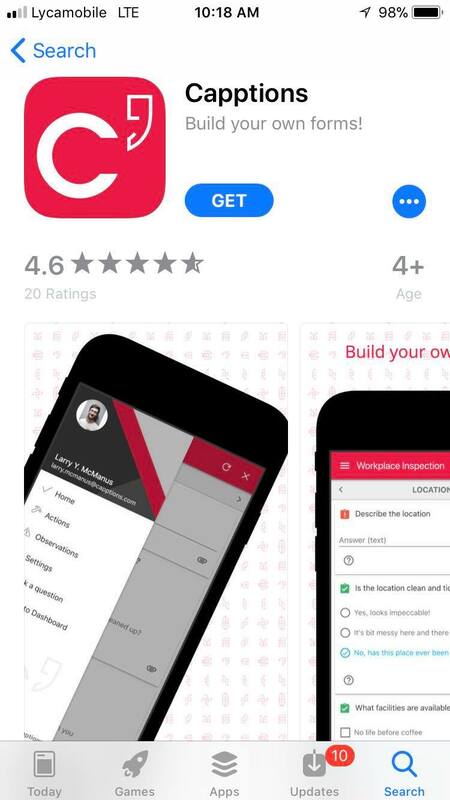 After successfully logging into the app, you will see the home page. 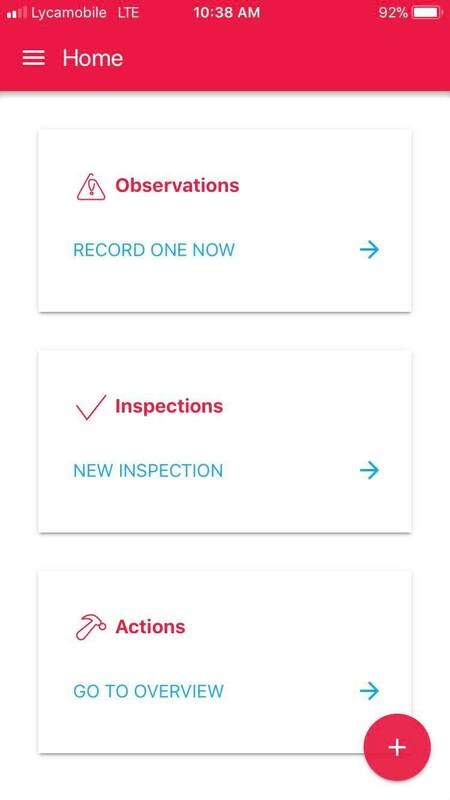 You can now record an observation, create a new inspection, and view actions that were requested.